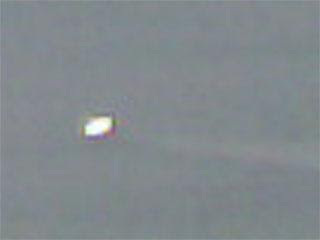 Following of from the sightings in Stephenville other people in the state have seen ufos this week. 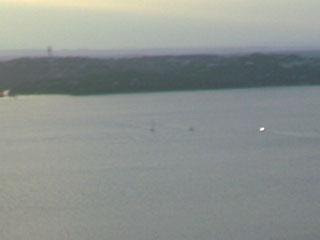 Virgil Fowler was taking pictures of the sunset, when he says he captured a UFO flying over Lake Travis in Texas this week - "I was kind of surprised to see something in the pictures, something more than the sunset," Fowler said. 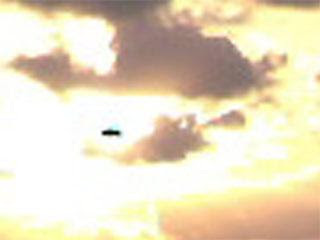 Now a UFO in Louisiana Jan 2008 !